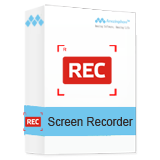 Capture any screen activity with audio. 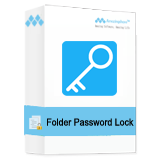 Locks, hides, and password-protects files. 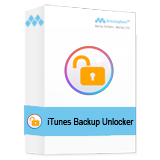 Recover any deleted, lost files quickly. 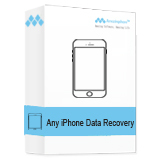 Recover lost data from iPhone/iPad/iPod. 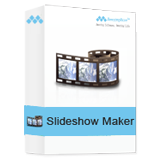 Create Video Slideshows with full features. 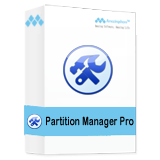 Manager, copy, repair and recover partition. 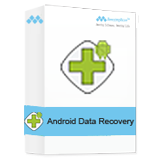 Recover lost data from Android phone/tablet. 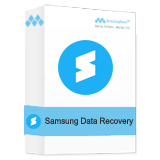 Recovery solution for Samsung phone and tablet. 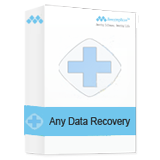 Retrieve lost, deleted, formatted data. 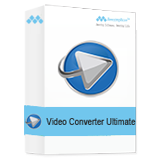 Convert 2D Videos to 3D Movies. Rip Blu-ray to any video/audio formats. 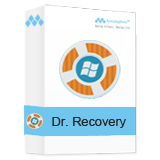 Recover lost data from SD memory card.